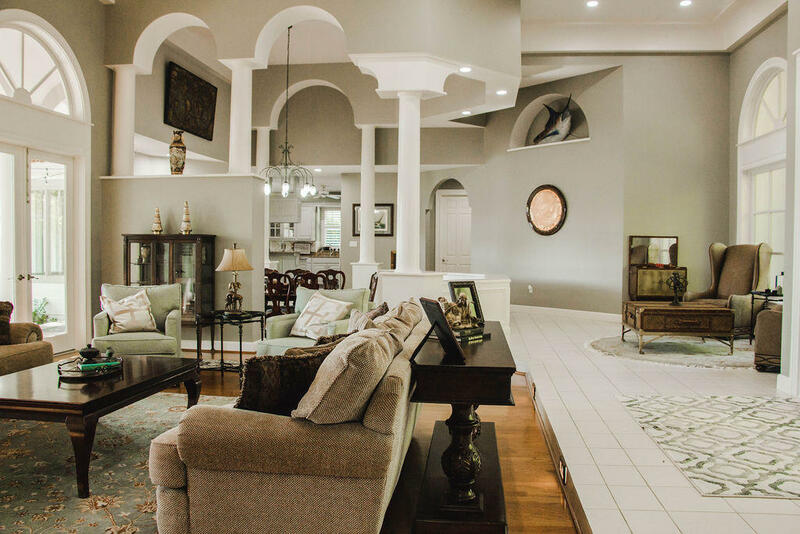 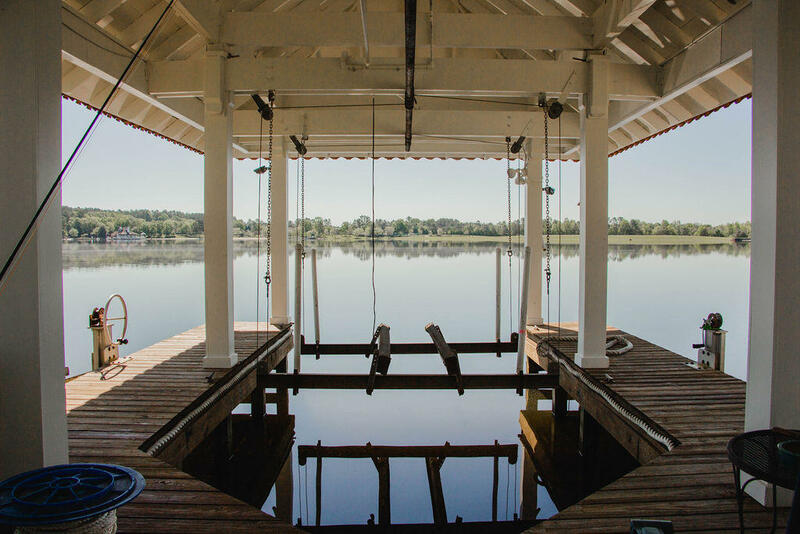 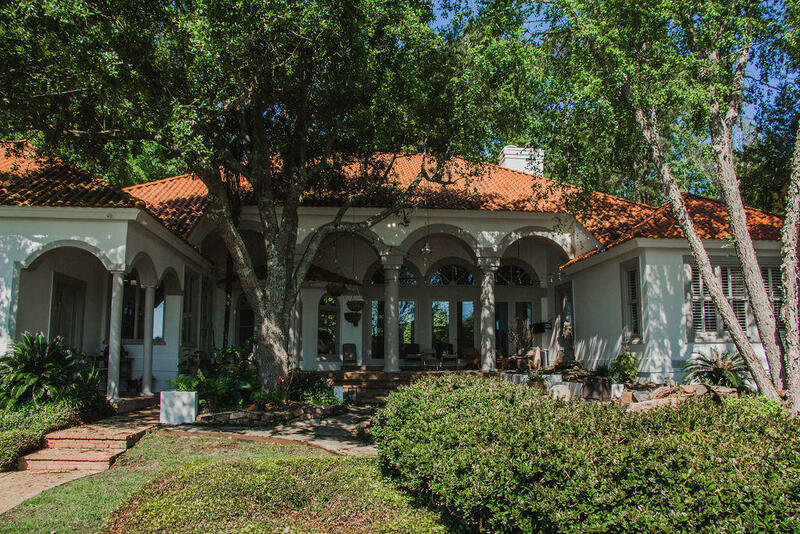 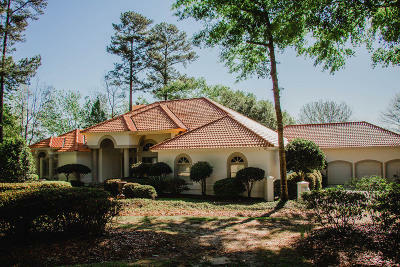 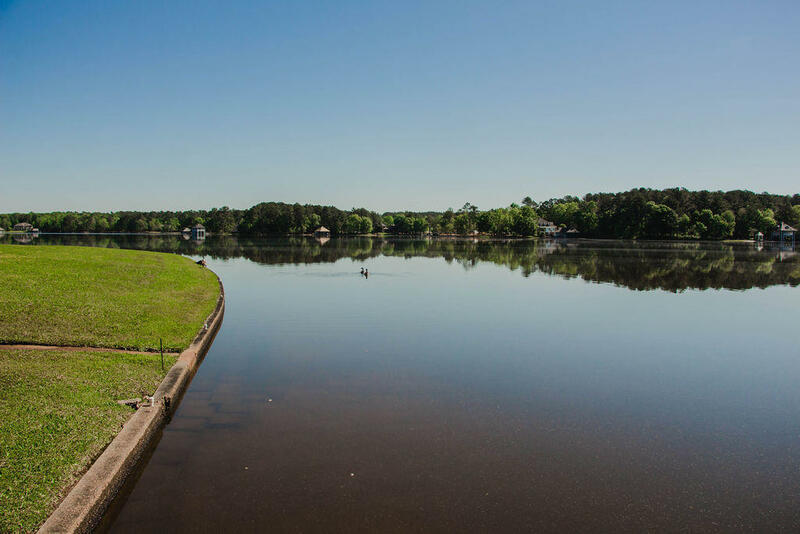 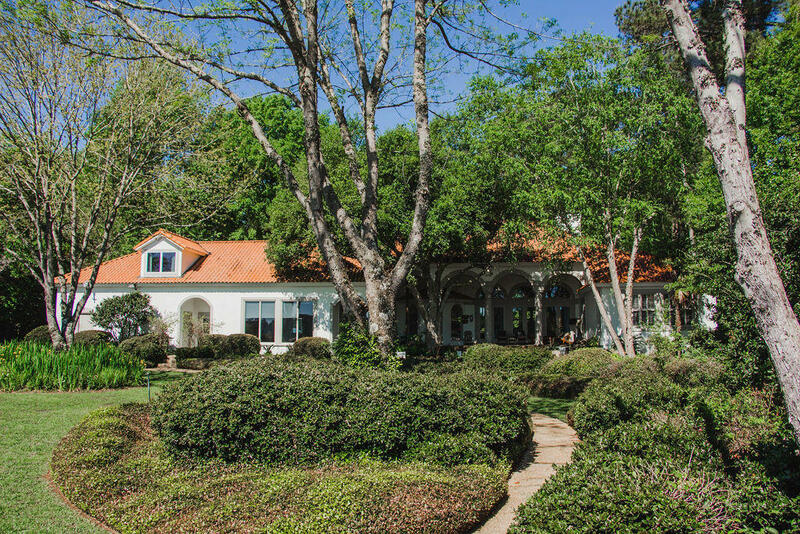 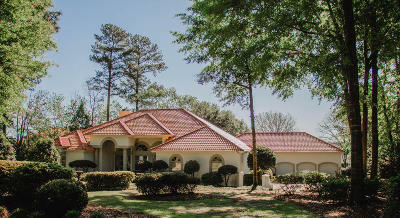 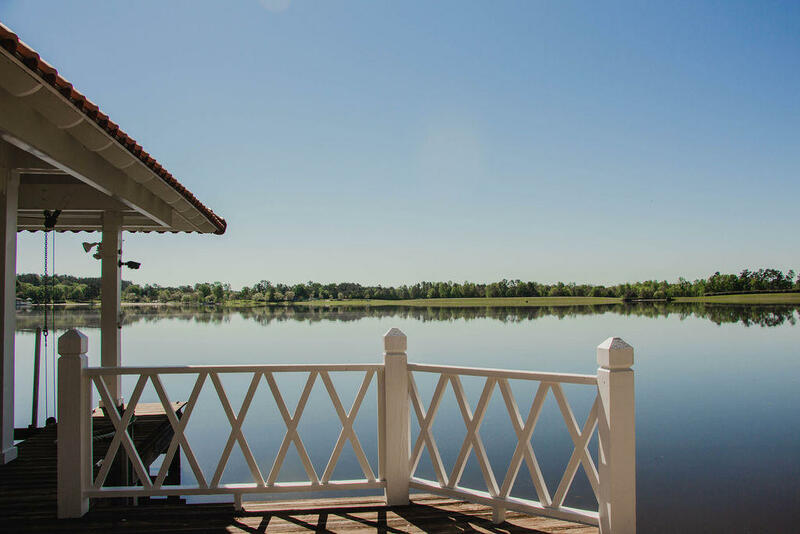 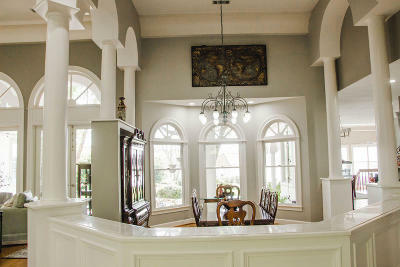 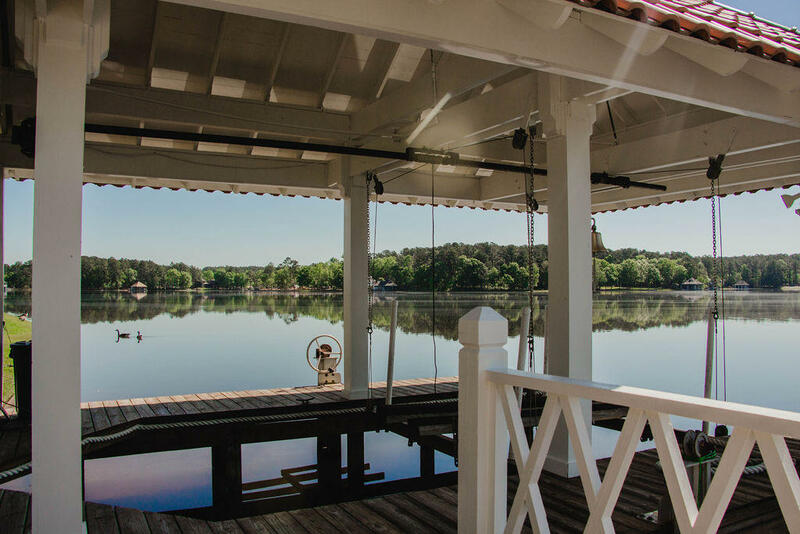 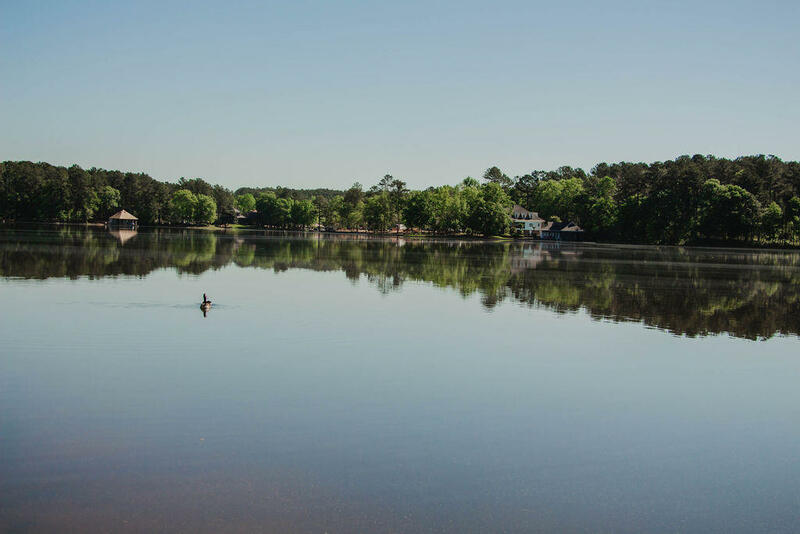 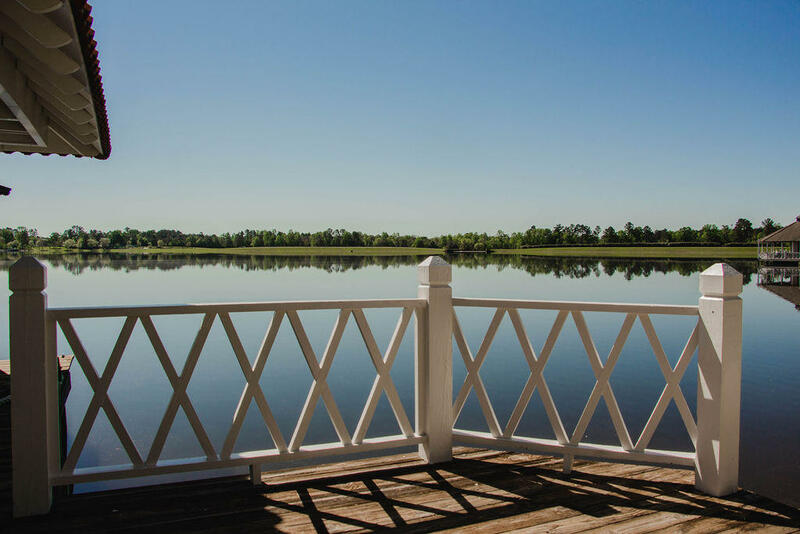 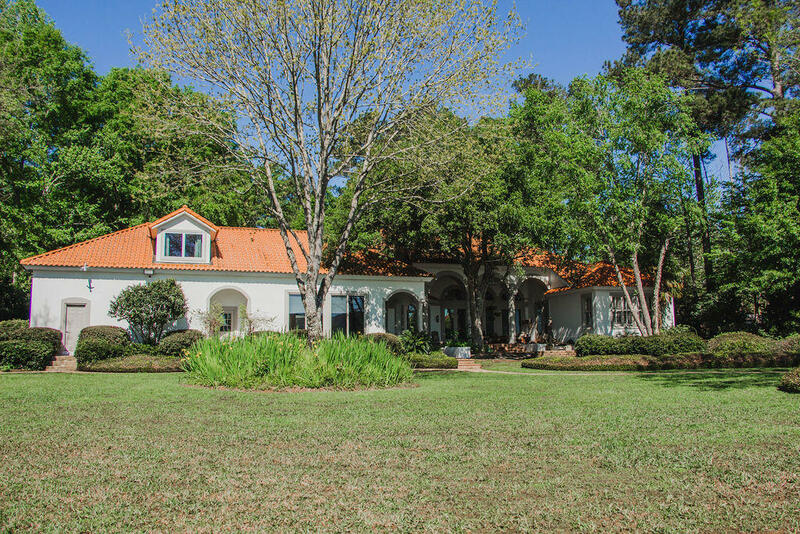 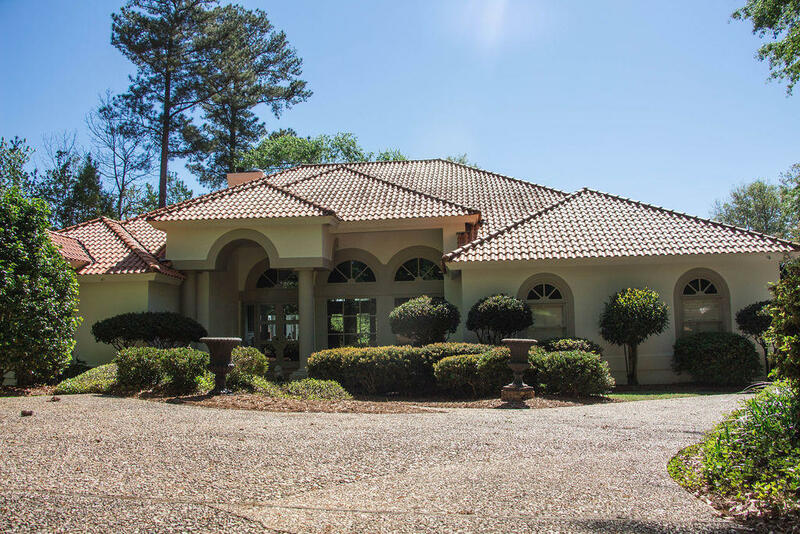 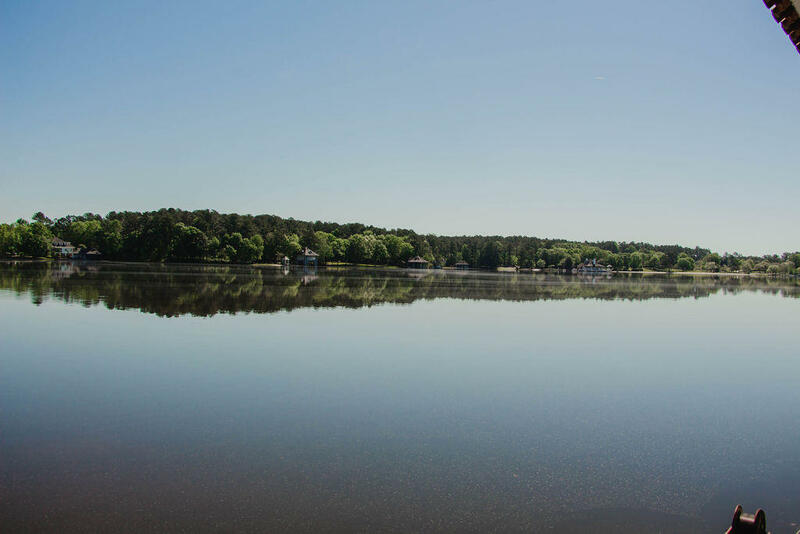 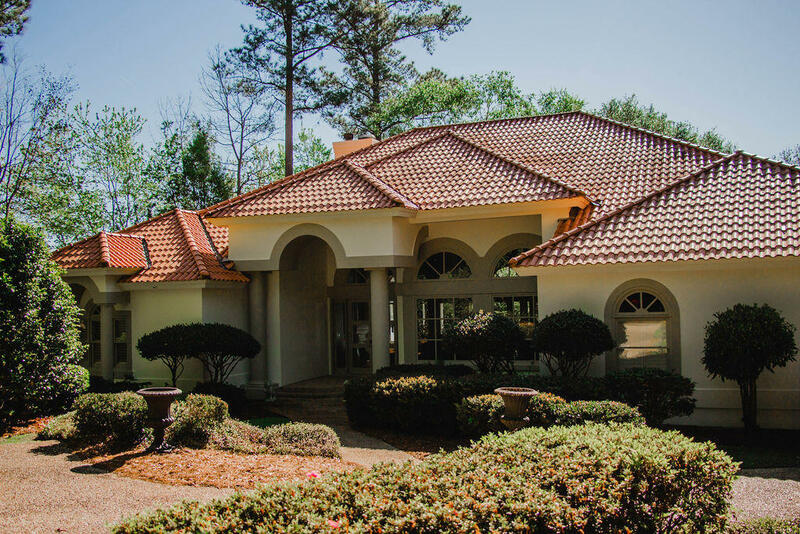 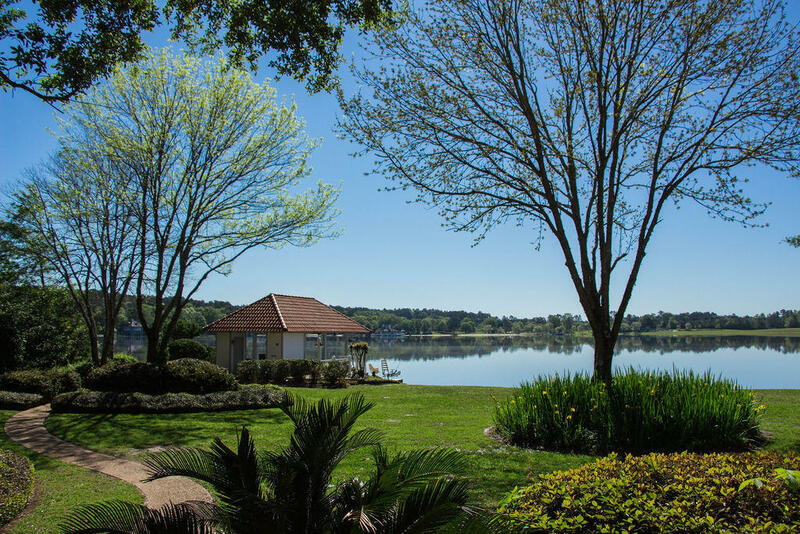 Beautiful lakefront home in Canebrake with amazing views. 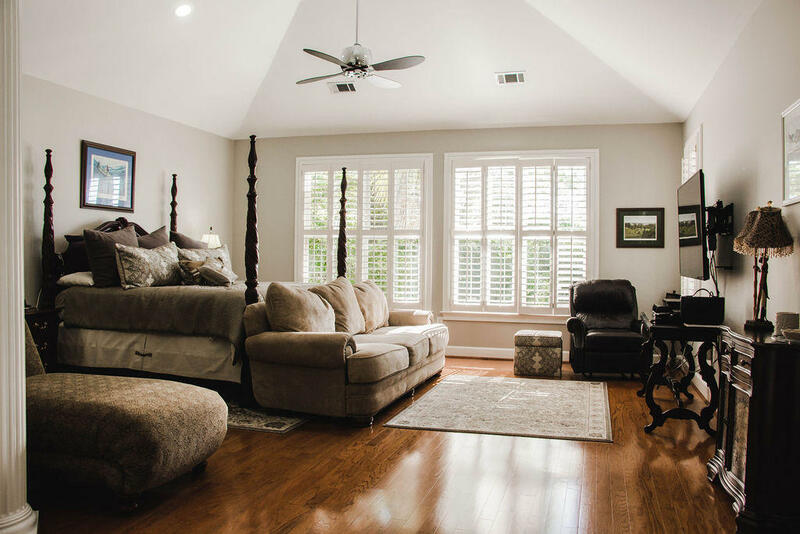 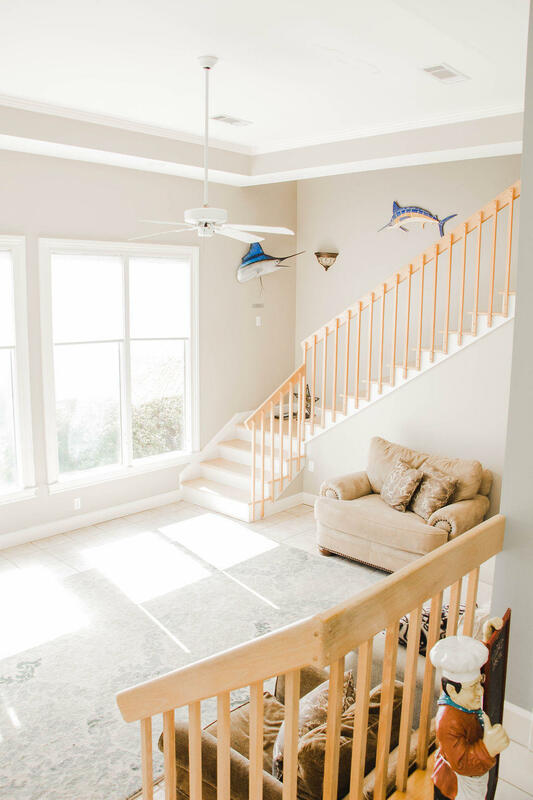 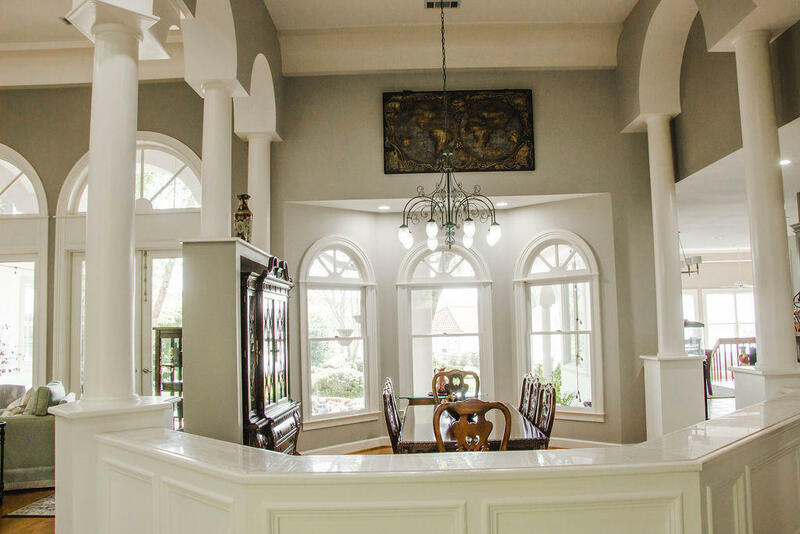 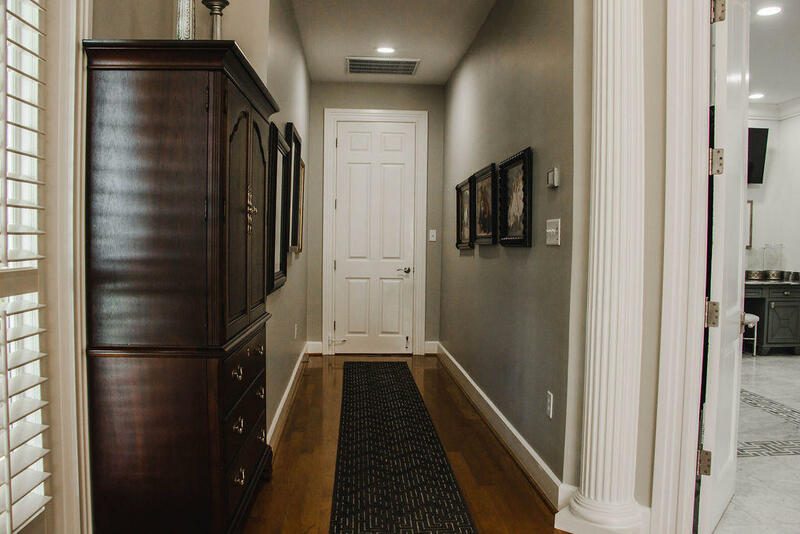 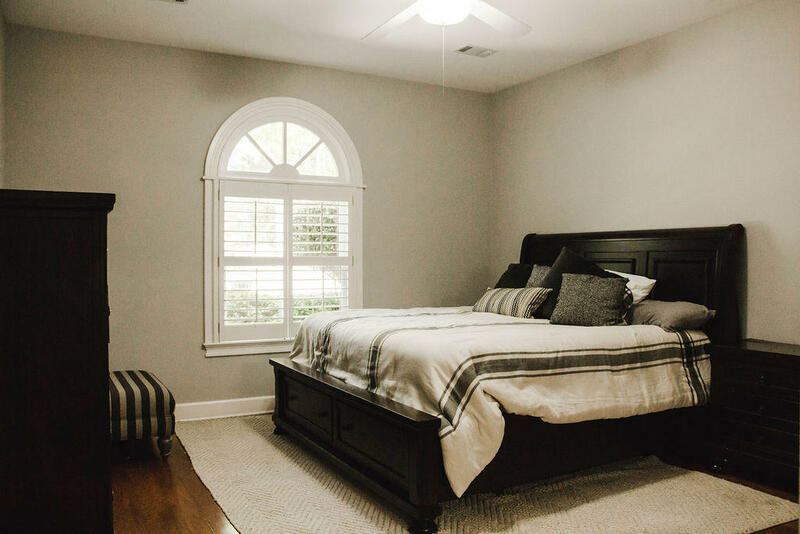 This 4 bedroom 4.5 bath plus a bonus room that could be used as a 5th bedroom features beautiful wood, tile and marble flooring, large arched windows looking out over lake and boathouse with lift. 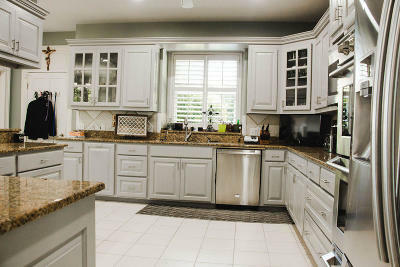 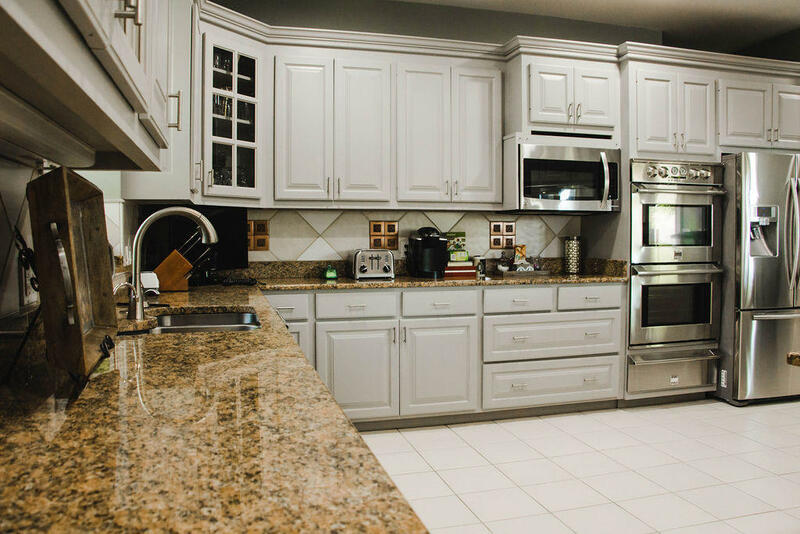 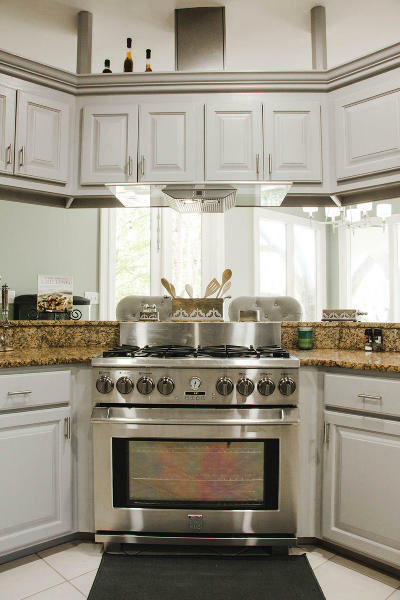 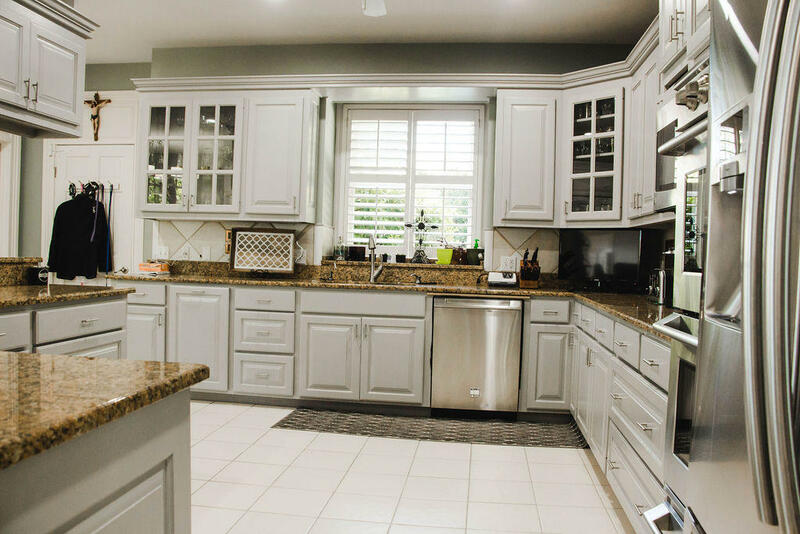 Beautiful kitchen with double oven and 6 burner gas range, huge work island and walk-in pantry. 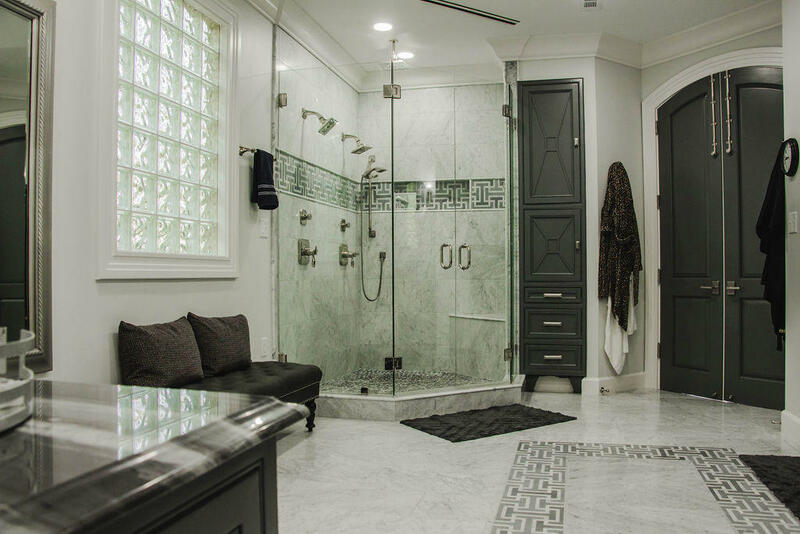 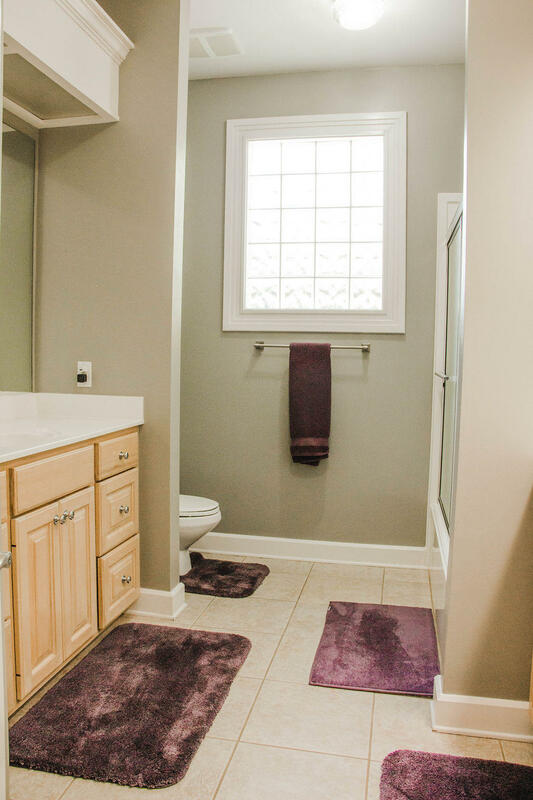 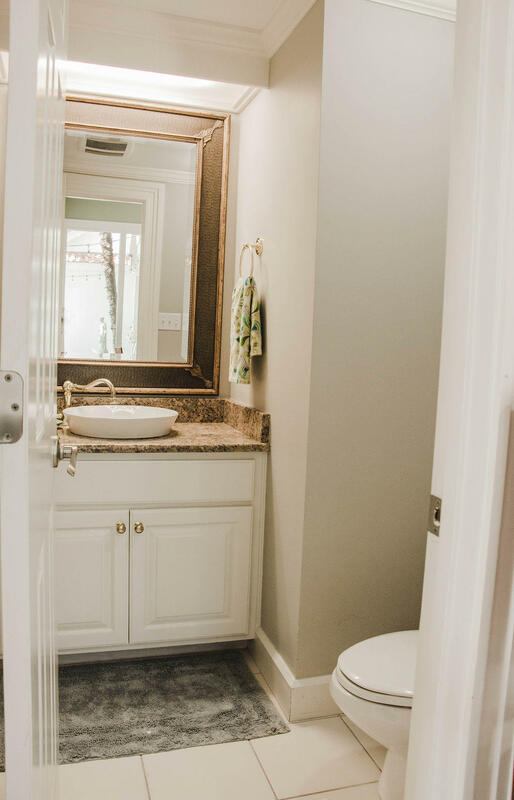 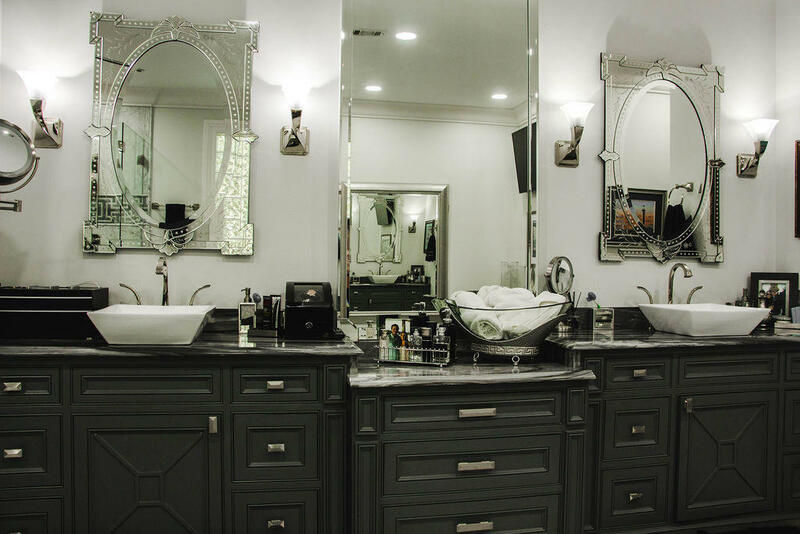 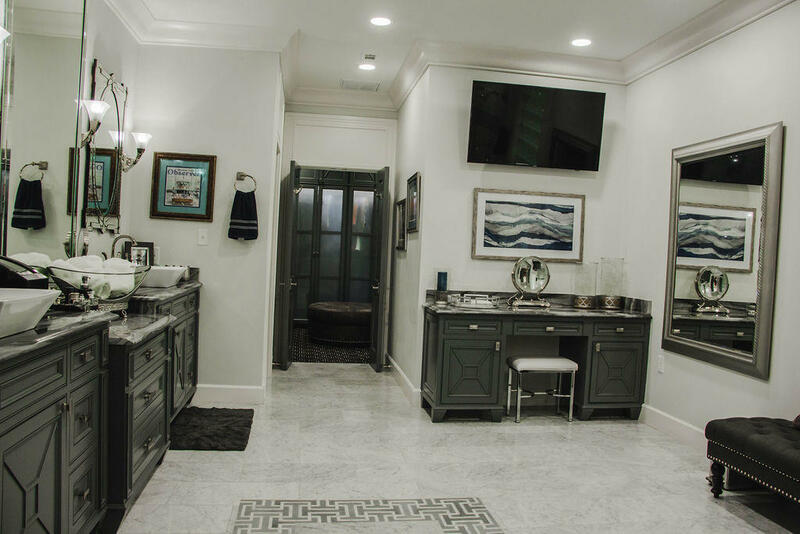 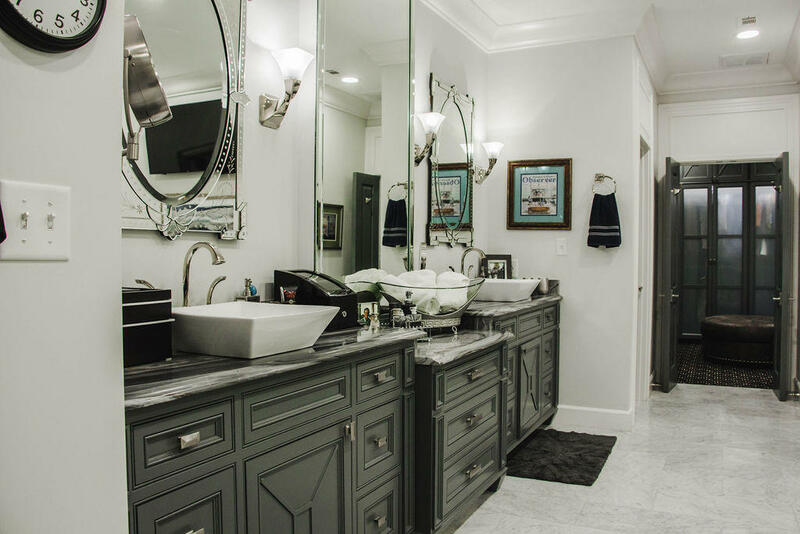 Completely remodeled master bathroom that is absolutely stunning with marble countertops and custom marble rug design flooring, Brizo fixtures. 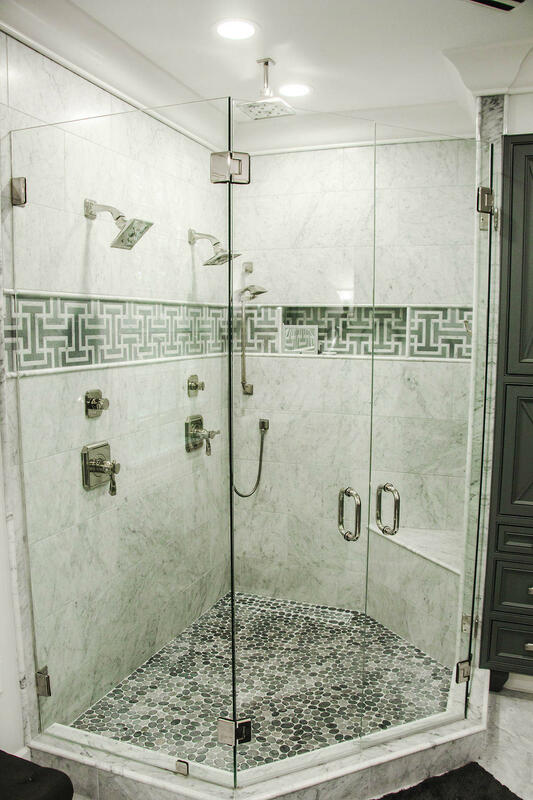 Large shower with hidden drain system. 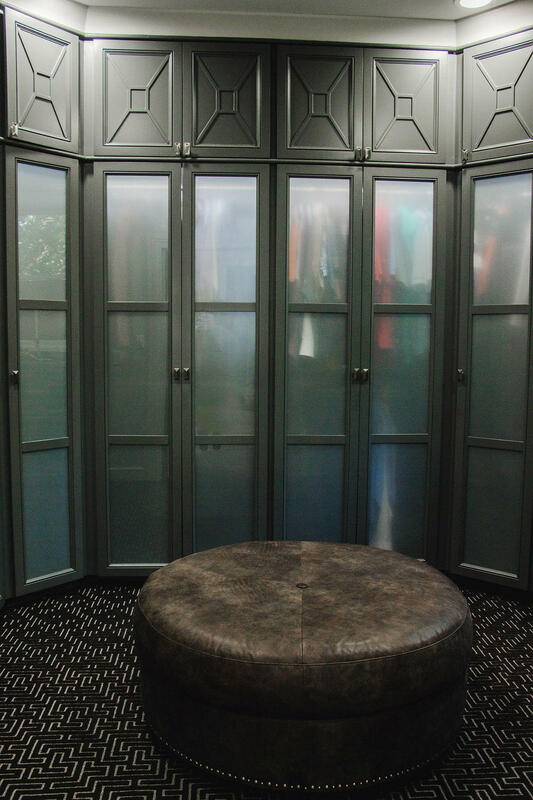 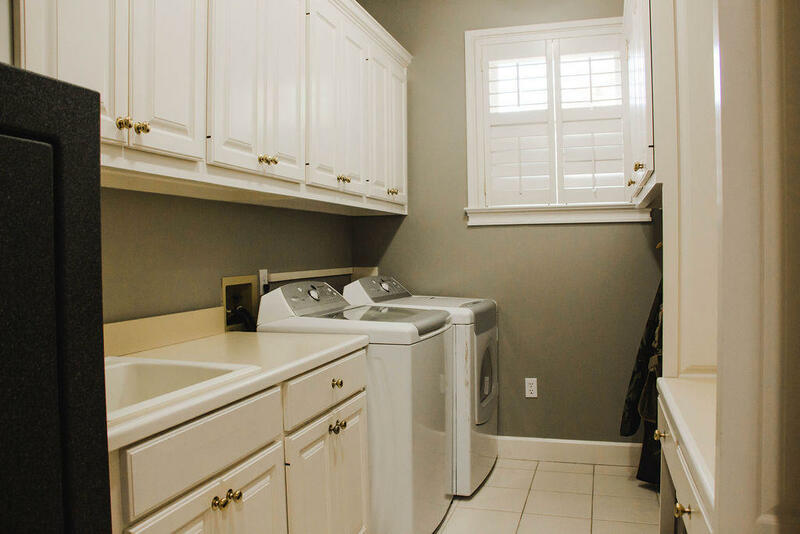 Master closet lights as you walk in, doors cover hanging clothes and large shoe rack. 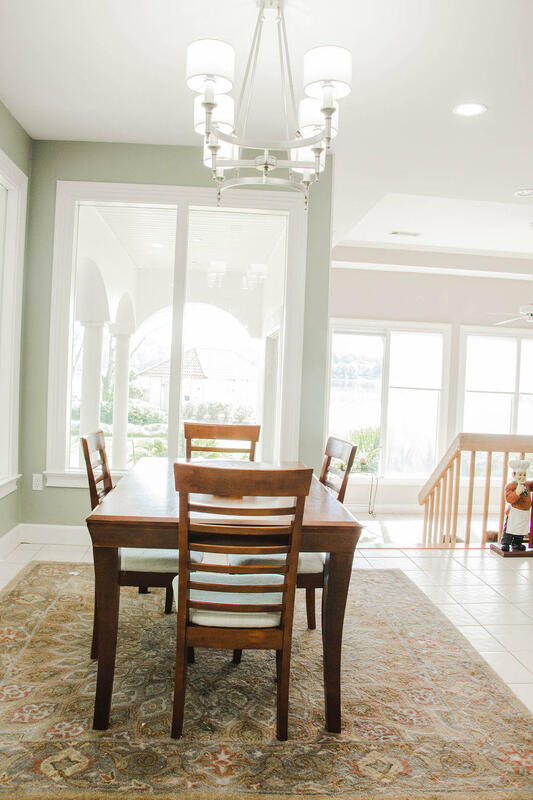 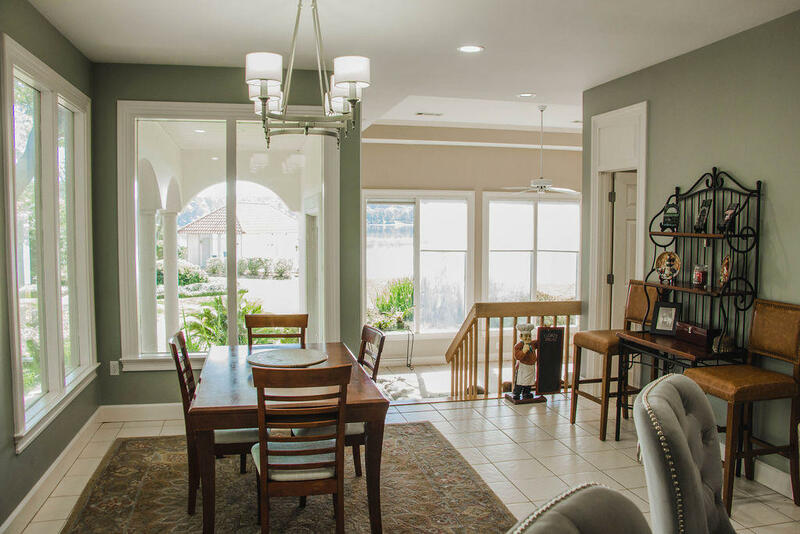 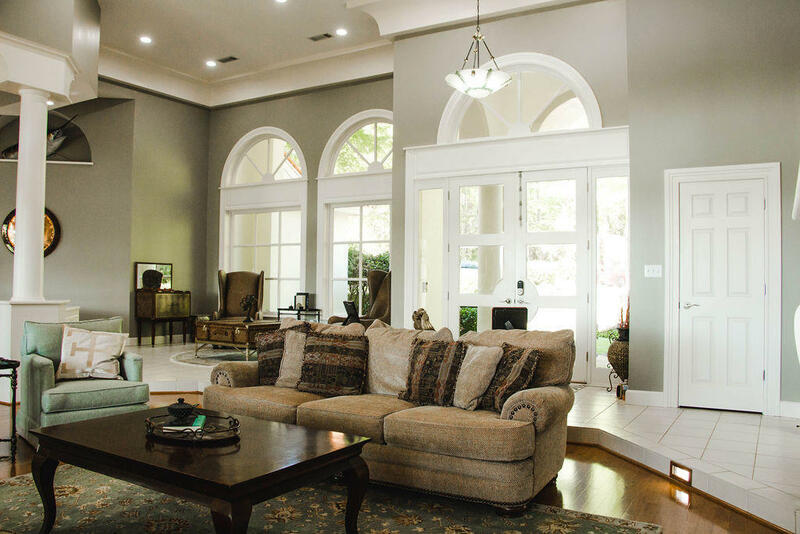 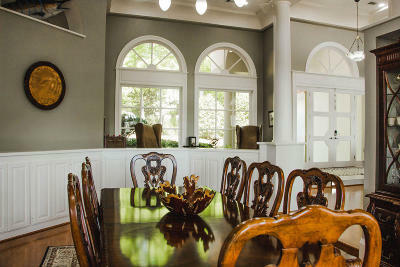 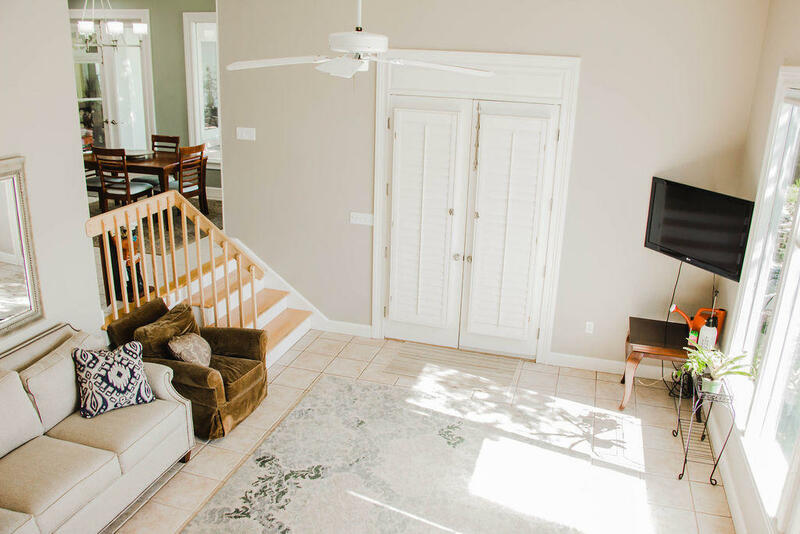 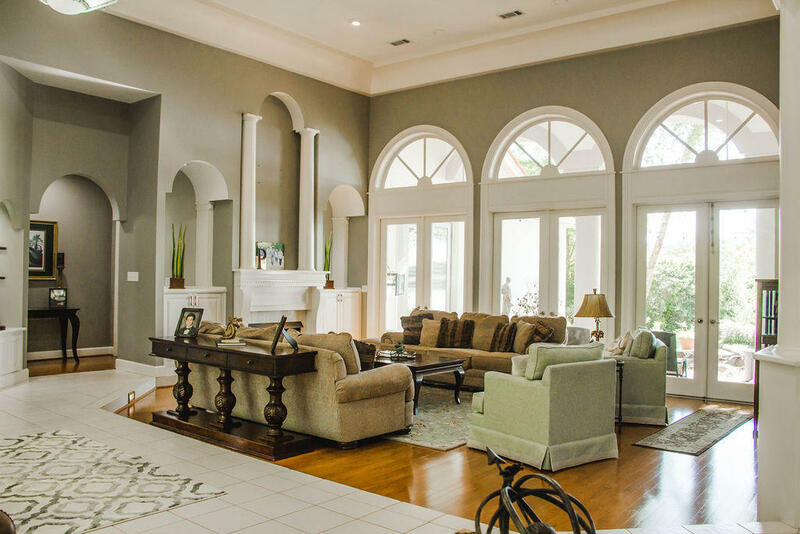 Enjoy the sunroom and large covered patio - perfect home for entertaining!